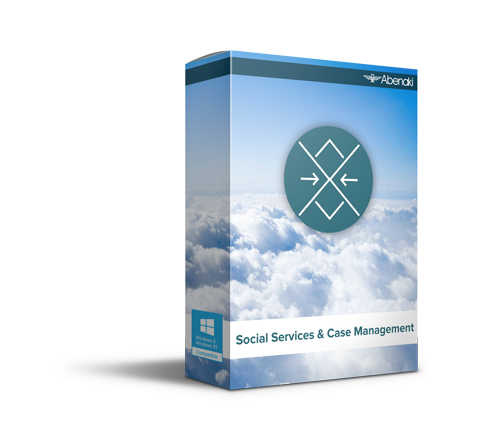 Take control of your community’s Social Services program delivery and help your clients succeed. This complete Social Assistance Management tool can be set up to accommodate any unique requirements you may have, as well as routine reporting to funding agencies. You can track all payments made to your clients and to third parties such as hydro and landlords. Pay by cheque or electronic funds transfer from within the software or through Sage 300 ERP Accounts Payable module. Our Case Management module is built right into the software – no need to purchase an extra program to help you track your client details and record caseworker notes. Work with your clients to identify barriers to employment and develop a plan to help them achieve their goals. With a variety of powerful reporting and tracking tools available at your fingertips, you will be able to spend more time on what matters the most: your clients. Reports Include Client Lists, Application, B&D, Pre-Cheque Registers, Batch Listings, and More! Ontario Works Reports and Forms Now Available! This course covers the setup, daily and periodic procedures for Abenaki’s Social Assistance and Case Management Module.Topics to be covered include: organization profile setup, rate maintenance, security, vendor and client maintenance, cheque production in Sage Accpac, cheque production in the Social Assistance module, reports, case planning, month and year end processing. This course is designed for those that are familiar with the system. A review of all of the system features are covered along with any new program features. This course offers the participants a great chance to network with each other and share “best practices” tips.